The first master distiller at Isle of Raasay distillery, due to open in September, has been appointed by R&B Distillers. 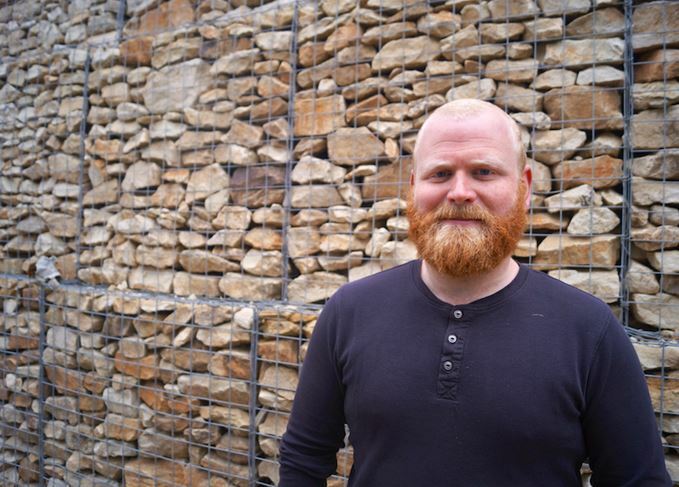 Iain Robertson, a recent graduate of Heriot-Watt’s Brewing and Distilling School, will take charge at the distillery on the Isle of Raasay, located between the Isle of Skye and the Scottish mainland. R&B Distillers began its search for Raasay’s first master distiller in January, receiving applications ‘from around the globe’. During his studies, Robertson took a work placement at Edinburgh’s North British grain distillery and worked as a tour guide at The Scotch Whisky Experience. Construction of the distillery began in June 2016, and it had been hoped that it would open in April this year. Expected to create up to 12 jobs, the distillery is located next to former hotel Borodale House, which will become Raasay’s visitor centre and accommodation for members of its Na Tùsairean Club. R&B Distillers also plans to build a distillery in the Borders, with Peebles the preferred location following a public vote. The opening of the Isle of Raasay distillery reminds Dave Broom of the importance of community. The distillery will ship its inaugural single malt whisky in time for Christmas next year. The island distillery is selling ‘more accessible’ small casks of its first single malt. Two Scotch distilleries opening this summer are on the lookout for distillers to join their teams. The island whisky distillery has started operations this week ahead of its official opening.